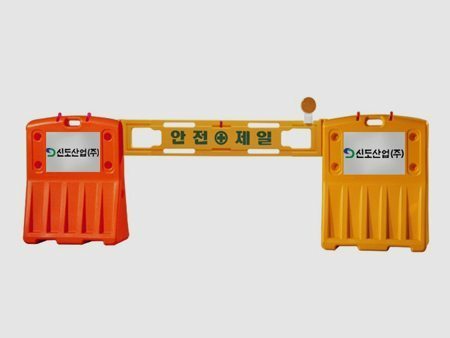 to help control traffic in construction sites. 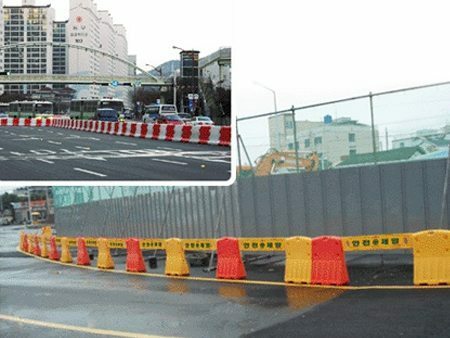 The Safety Barricade is installed as a fence in restricted areas. 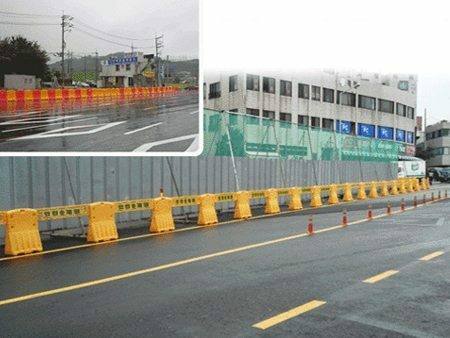 This fence guides the road line and prevents cars from accidents. 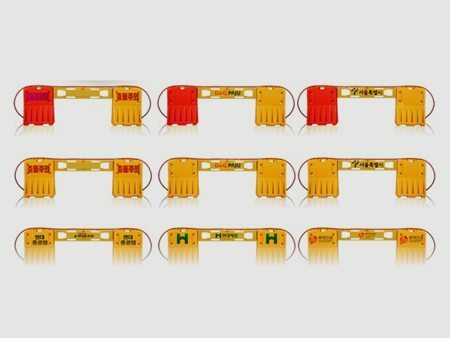 It minimizes the occupancy of the road due to its narrow width. 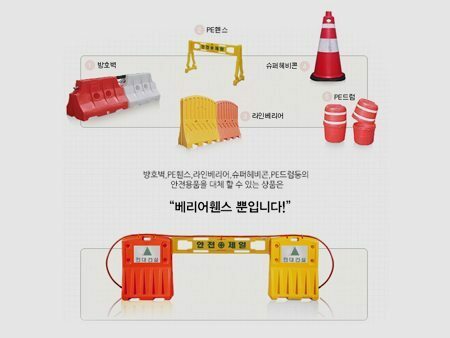 It can possibly replace traffic cones and drums.